A bench comprising Chief Justice Ranjan Gogoi and Justices S K Kaul and K M Joseph has now asked the Centre to file its response within a week. NEW DELHI: The Centre informed the Supreme Court Monday that the report of its panel on alleged "faulty" hip implants, made by the US-based pharma major Johnson and Johnson, is ready and will be filed within a week. "Counsel appearing for the Union of India states that the report of the Committee headed by Dr Arun Agarwal, Professor of ENT, Maulana Azad Medical College, is ready and will be filed within a week. List the matter after the report is received by the Registry. Let a copy of the said report be given to each of the contesting parties," the bench said in its order. The firms "illegally sold DePuy ASR Hip Implants in India from 2005 to 2006. In fact, Johnson and Johnson applied for Import license only on December 6, 2006, and was granted license by Drug Controller (India) on December 15, 2006; however, showing contempt and disregard to Indian Laws for safety of Indian Citizens, Respondents (the firms) imported and sold the implants even without Imports License," it said. 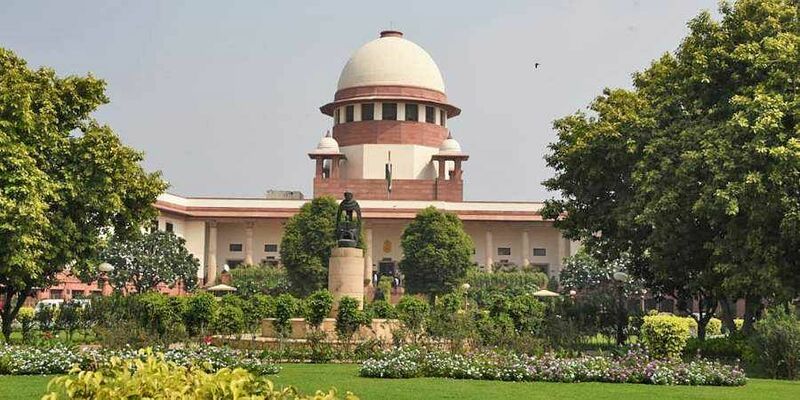 The plea, which has sought a SIT probe to oversee the effective measures for the implementation of immediate actions to save the lives of patients of DePuy ASR Implants, referred to the fact that the company had to pay USD 4.40 Billion to over 9,000 victims of faulty implants in the USA and in India no such measures have been undertaken. "As on date more than 1,500 lawsuits are pending in the Federal Courts in the USA for adjudication," it added.